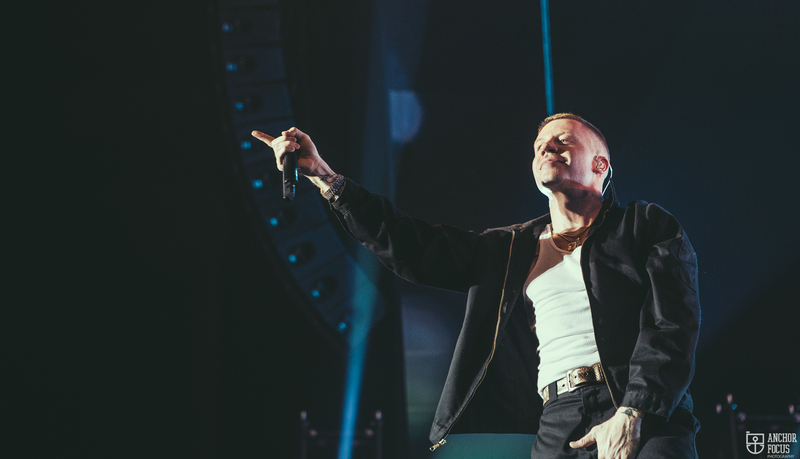 “Hey Macklemore, can we go thrift shopping?” This short sentence consists of the seven words which introduced Seattle’s Macklemore to the world back in 2012. 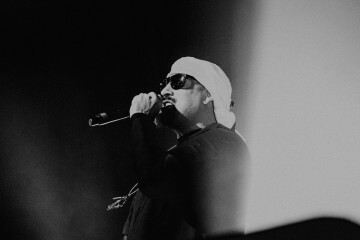 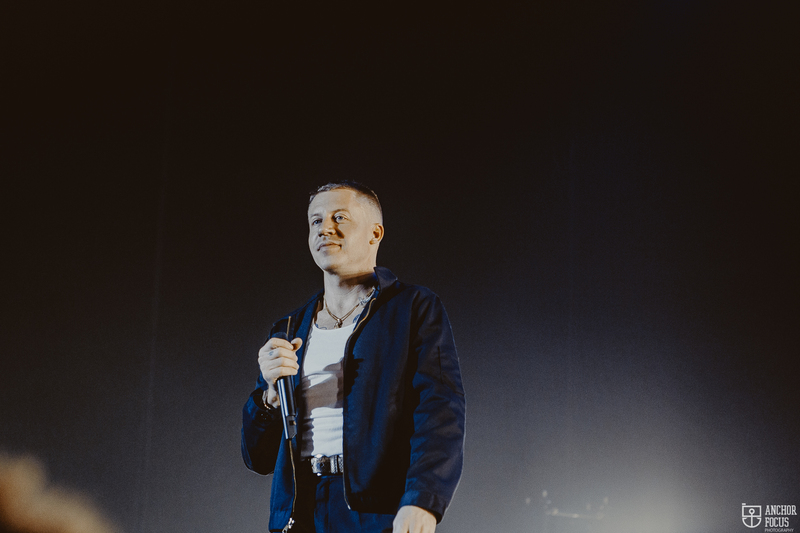 The cutesy voice of a young child poses this question on breakthrough single Thrift Shop, a track which swiftly allowed Macklemore to grow into his role of rap pioneer and social commentator for the digital teen age. 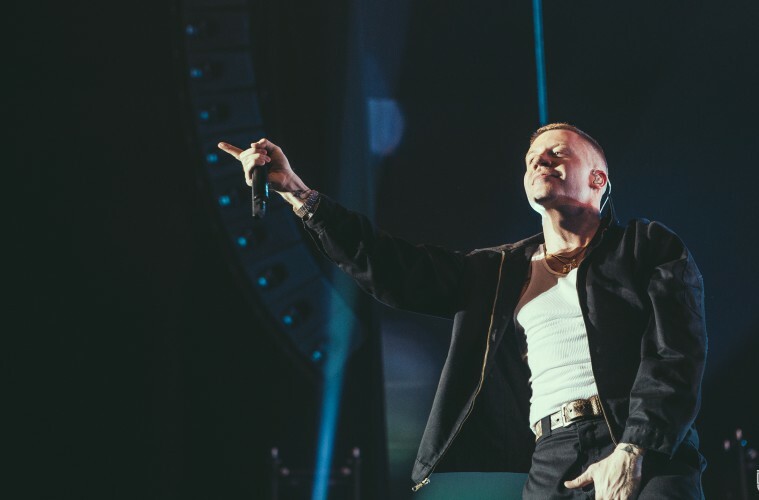 He may have a slew of massive hits to boot, but six years after his breakthrough it’s safe to say that he’ll never surpass the successes of Thrift Shop and companion anthem Can’t Hold Us. 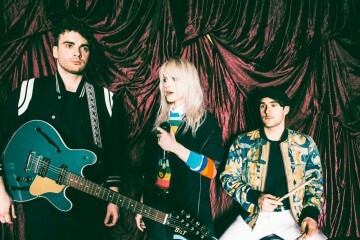 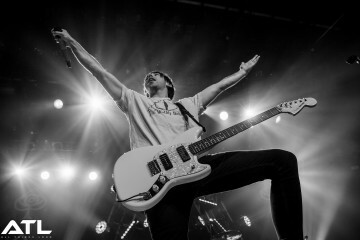 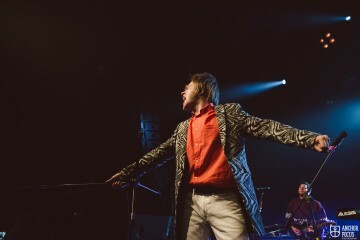 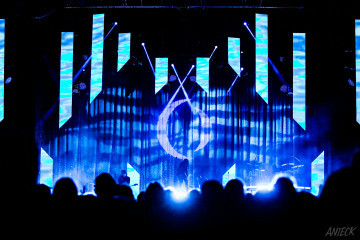 Only the funk-infused Foxy Shazam collaboration Downtown has come close in recent years, with all three tracks making out part of his incendiary live show at the AFAS Live in Amsterdam last night. 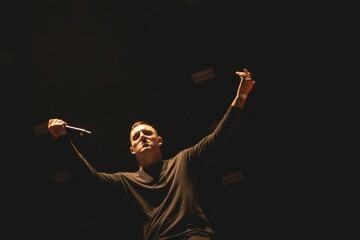 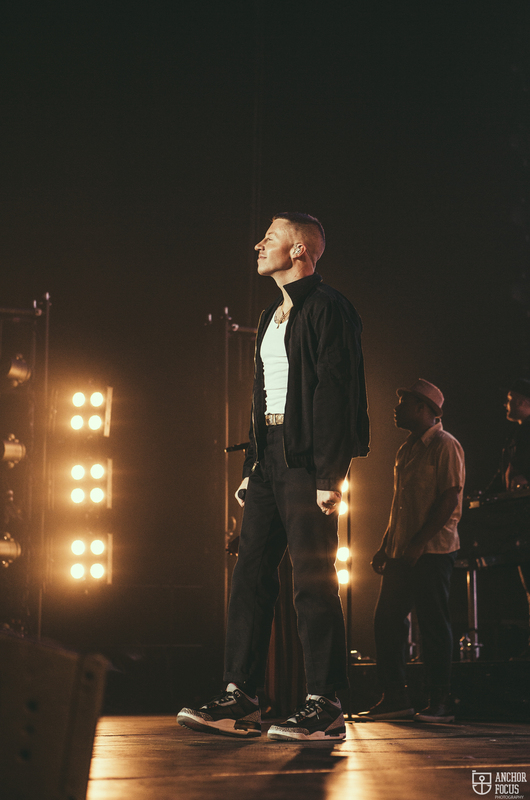 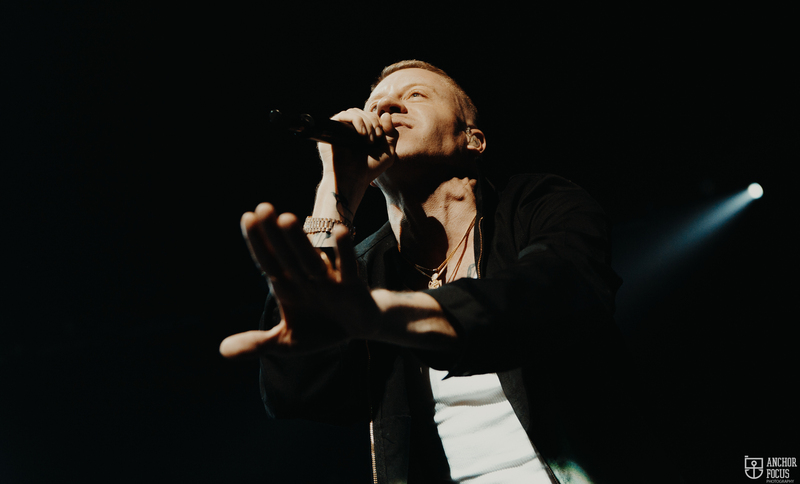 Last night, Macklemore stopped off at the sold-out sweatbox for a blistering set in support of new studio album Gemini, which the rapper put out last year. 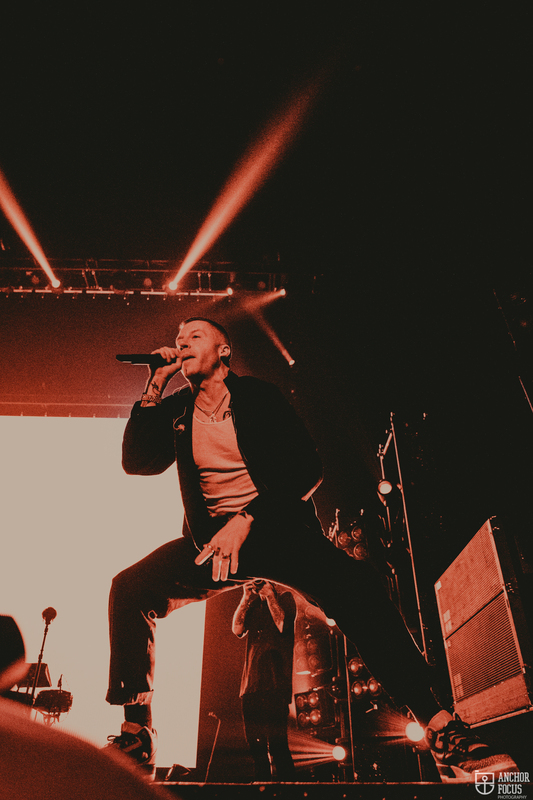 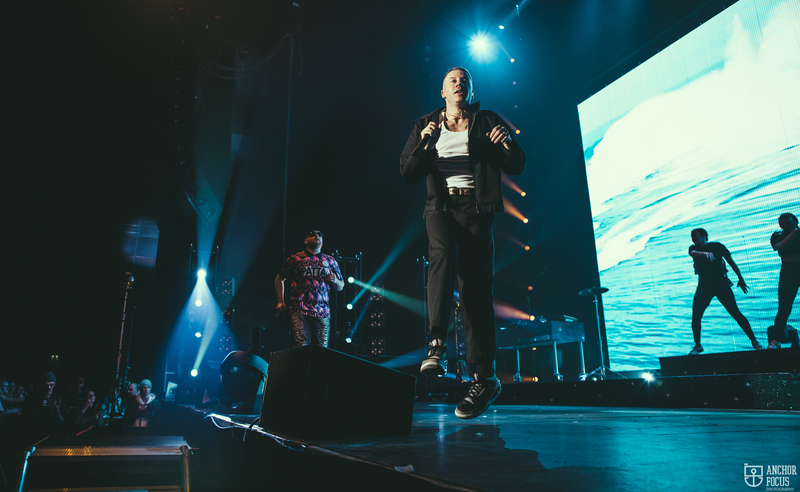 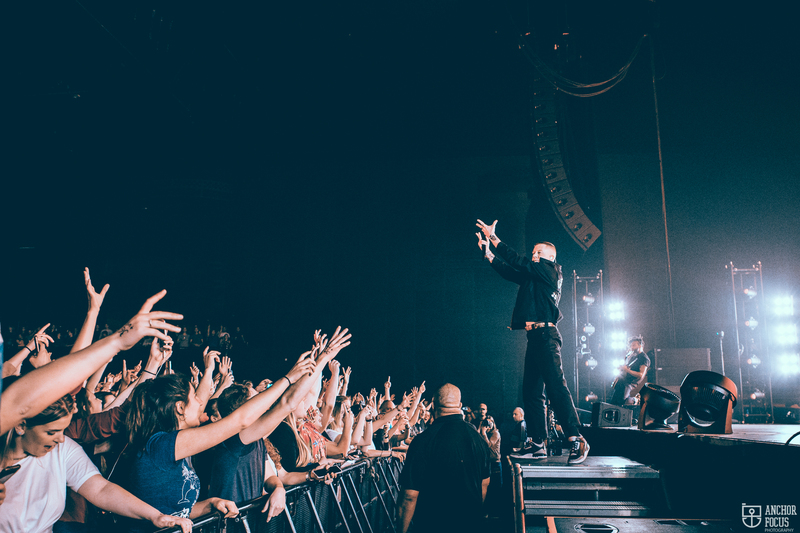 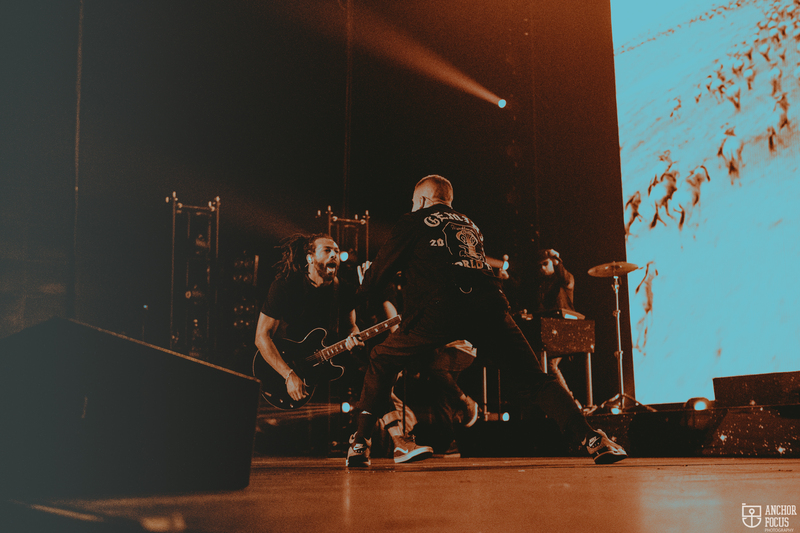 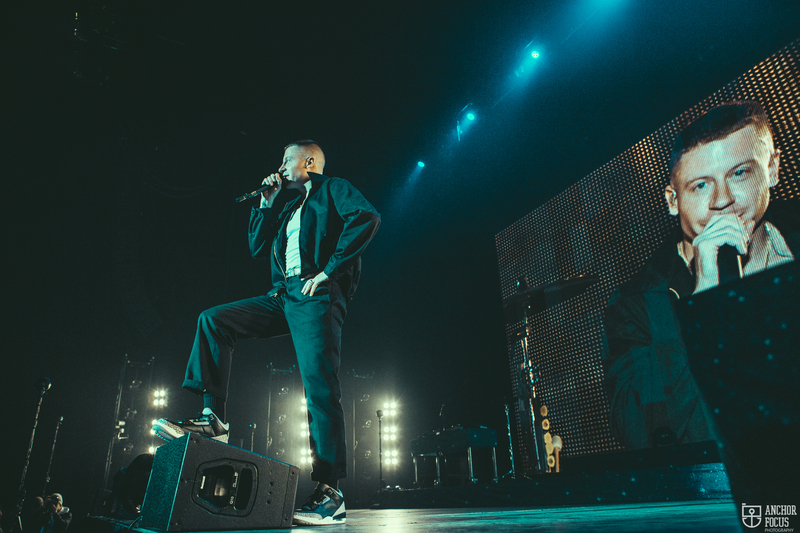 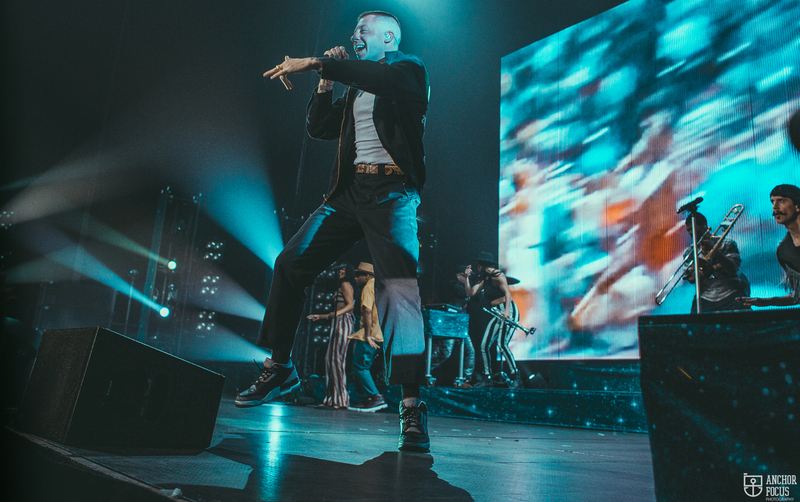 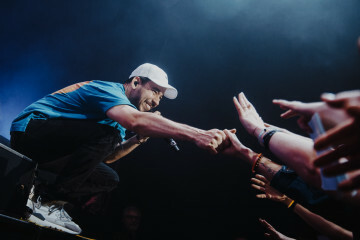 Here’s 10 pictures which prove that a Macklemore live experience is the best thing you could possibly choose if getting the party started is what you’re after. 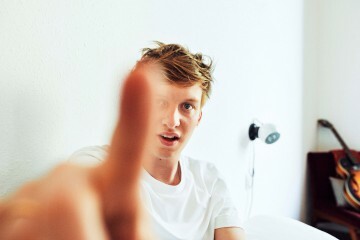 Natasja de Vries checked it out.